John H. A. Whitman was appointed by Dean Thomas Konop as the first law librarian of the growing 7,000-volume library. Whitman previously served the University as a professor of Latin and English. 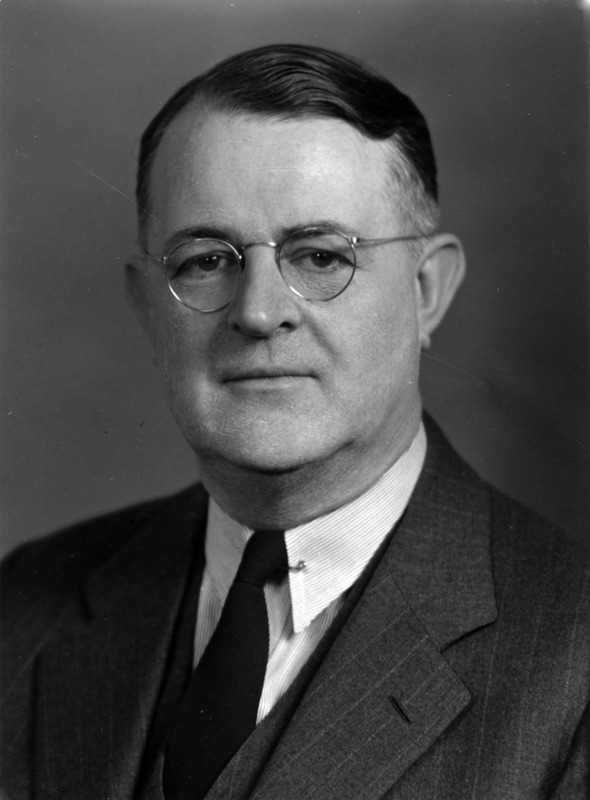 During his tenure as librarian he earned his law degree at Notre Dame.